This month, we have only one new report to tell you about but it is possible to download a vast array of reports (for free) from our database and, to point you in the direction of some interesting research, I thought I’d let you know our three most popular titles. Also at the moment, English Heritage is coordinating a public consultation on the overarching priorities for the historic environment and on how it involves you and other individuals and organisations who care about heritage. If you’re interested to find out more or want to have your say, follow this link for more information and to take part in the online survey. 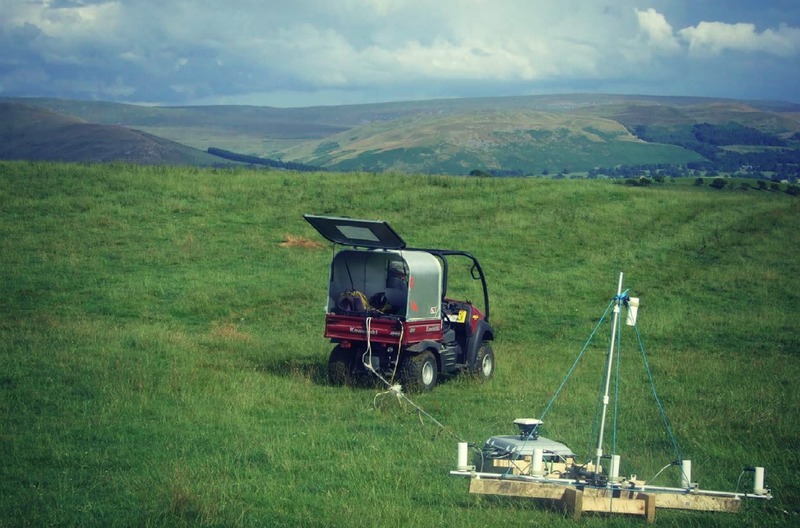 Using a caesium magnetometer and ground penetrating radar, our Geophysics team have built a deeper picture of a site recorded initially through aerial photographs. recorded through the initial aerial photographic phase of the National Archaeological Identification Surveys: Upland Pilot (RASMIS 6304). It was hoped that additional magnetic and GPR survey might enhance the archaeological record of the site, as the interior earthworks were in places indistinct and it is possible that the enclosure represents part of a wider complex of archaeological activity. This report provides a national review of signal boxes, both operational Network Rail boxes, and those out of use, on heritage railways and in museums. It identifies the most significant remaining examples and makes recommendations as to boxes to go forward for assessment for listing. Summary extract: This report is a response to the Network Rail resignalling plans announced in the autumn of 2011 which envisage the concentration of railway signalling in 14 signalling centres and the consequent closure of all remaining mechanical signal boxes on the national rail network with 80% going within the next 15 years. 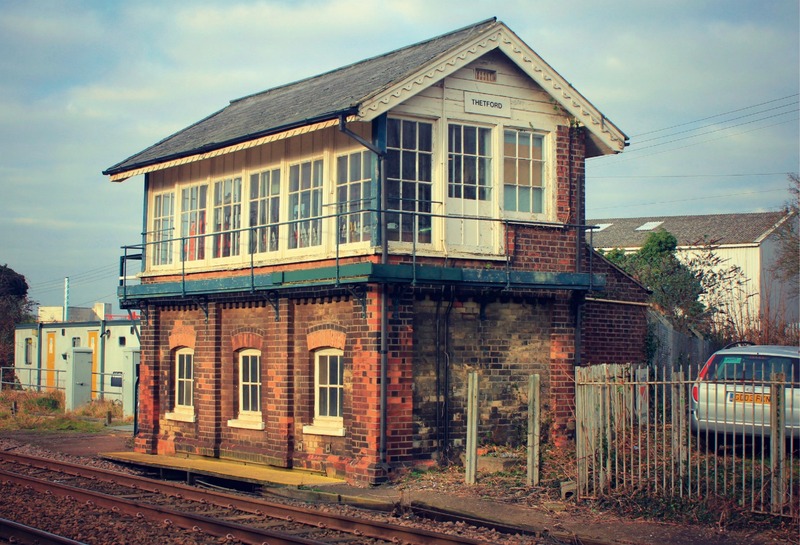 It provides a national review of signal boxes, both operational Network Rail boxes, and those out of use, on heritage railways, and in museums. As a clash of the old and the new, motor cars and traditional English country houses don’t seem very compatible. 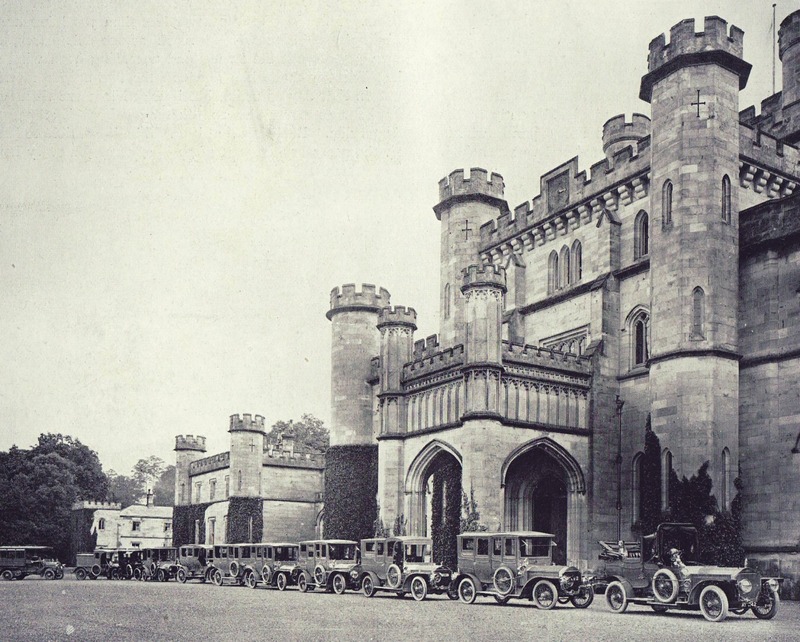 This fascinating report attempts to identify the ways in which the ownership and development of the motor car affected life in the English country house in the 20th century. Summary extract: This report attempts to identify the ways in which the ownership and development of the motor car affected life in the English country house in the 20th century. Special reference is made to the buildings constructed and converted to house and maintain this new form of transport. The methodology adopted for this survey was based largely on the library and archives held by the Veteran Car Club of Great Britain at Ashwell in Hertfordshire. The Atomic Weapons Research Establishment, Orford Ness, Suffolk, was operational between 1956 and 1972. Its primary task was environmental testing to simulate the conditions that nuclear weapons and their components might experience during trials and in service use. 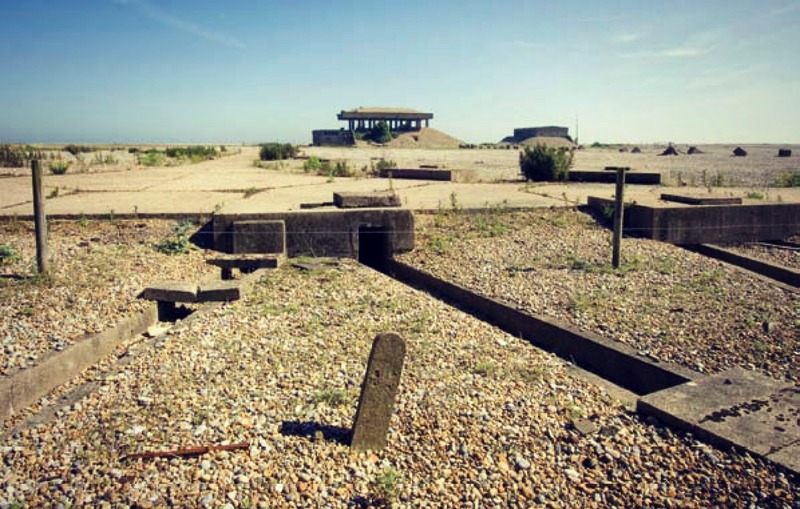 Summary extract: The Atomic Weapons Research Establishment, Orford Ness, Suffolk, was operational between 1956 and 1972. Its primary task was environmental testing to simulate the conditions that nuclear weapons and their components might experience during trials and in service use. Here science and high politics merged, with investigations that were crucial to the credibility of the United Kingdom’s nuclear deterrent forces, the cornerstone of Cold War defence policy. Prior to the 20th century Orford Ness was a rarely visited place; the main economic activity was animal grazing on reclaimed marsh land. During the First World War the Royal Flying Corps established a flying field on the marshes and associated buildings along ‘The Street’. It was principally used for experimental work into aerial machine guns, bombs, navigation, and photography, a role that continued into the inter-war period. In 1935, a small experimental radar team arrived and conducted experiments that were critical in proving the value of this technology. This report is primarily concerned with the development of the post-war Atomic Weapons Research Establishment. To understand these developments a brief summary of the earlier military activity is also provided. As always, if you have any questions or queries about the reports series past and present, do not hesitate to contact me. I’ll return next month with some more of our wonderful reports.